"I forgot my Samsung phone password. Can anyone help me?" Many people have found themselves in this awkward situation. And for this reason, we feel it convenient to write this article. Well! 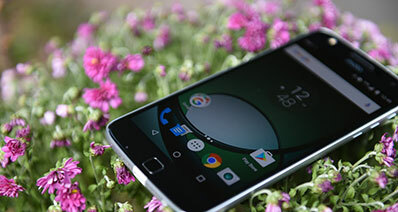 The most admired smartphones among others are Samsung due to its extraordinary features and functioning. We try to arrange a difficult password or pattern making unable for the others to get access easily. But, the worst feeling is when we ourselves forget it. So, if you forgot Samsung password after setting it, you can read this article because here we are solving your issue in just 3 steps. Here is the easiest and 3 step way for how to unlock a phone if you forgot the password. This method includes the best software that is iSkysoft Toolbox – Android Lock Screen Removal. An ordinary tool that comes with extraordinary features and quality, iSkysoft Toolbox has always been an outstanding tool for its 100% results. This is amazingly easy when used and anyone can use it no matter one knows the technicalities or not. You can clear different kind of lock with this tool like your password, pattern, PIN or fingerprint. 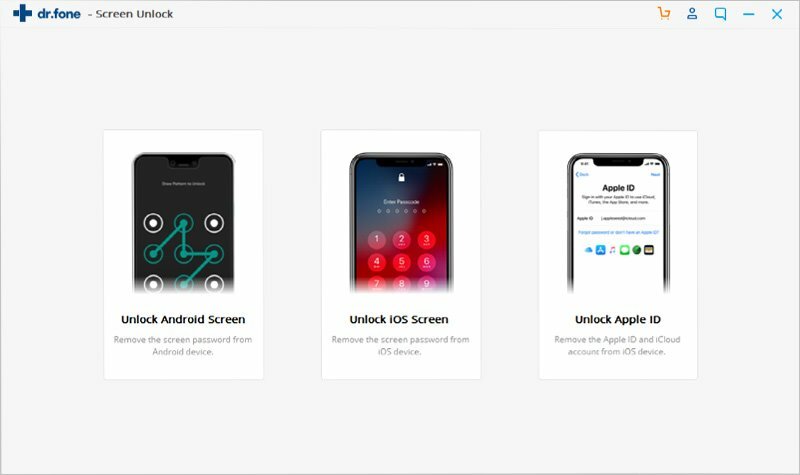 Various scenarios are supported with this tool to remove the lock screen. There will be no data loss while using this tool to remove lock. 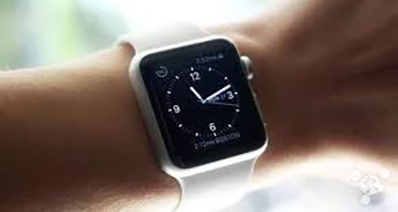 This is powerful tool which can unlock the screen in seconds. 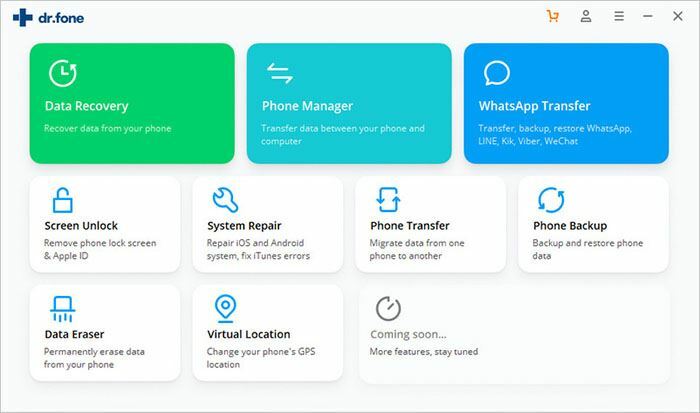 No fear of privacy with this tool and also, you get a free trial with Android Lock Screen Removal of iSkysoft Toolbox. Ensure to download and install iSkysoft Toolbox by going to the official website. Launch the toolbox afterwards and pick the option "Lock Screen Removal". After this, plug your Samsung phone into the computer with a digital cord. Also, turn "USB Debugging" on in the phone. Click on a notification now which is 'I agree with the warning and am ready to proceed'. Once, clicked, go to "Start" button. Now, follow the steps to enter the download mode in or to download the recovery package later. The steps are – press the "Volume Down", "Power" and "Home" buttons simultaneously after turning off the device. Then "Volume Up" button is to be pressed to enter. 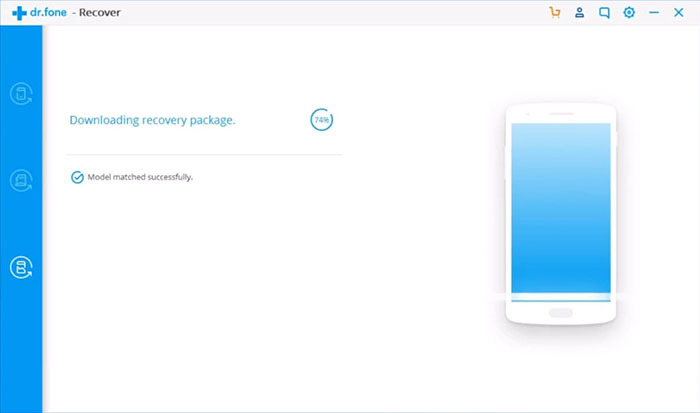 When you enter Download Mode, you are required to hit “Start” button to download the appropriate recovery package. 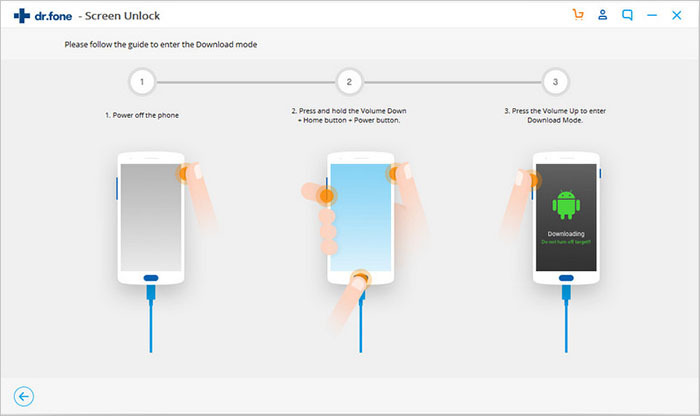 The tool will automatically download it and when it’s done, your Samsung phone will unlock automatically by the tool. Samsung provides a very helpful and effective service of Samsung Find My Mobile exclusively for its customers. 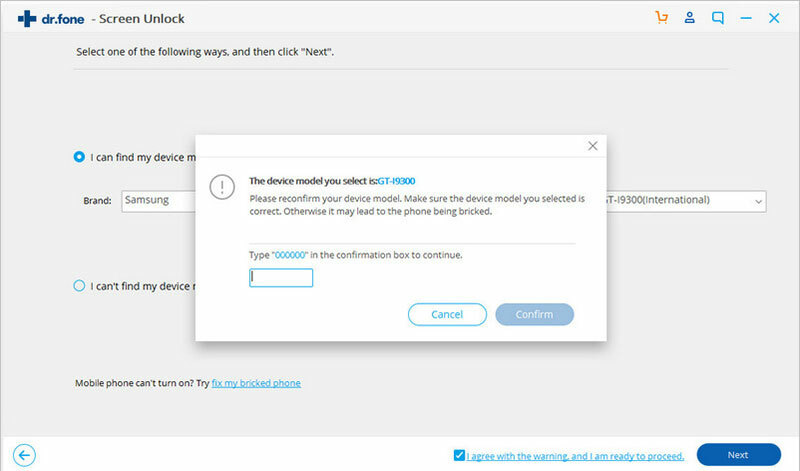 Samsung’s Find My Mobile service is an easy to use way to unlock a phone if you forgot the password of your Samsung device. You can only access this service if you have a registered Samsung Account. Now, let’s discover how to unlock your device when you forgot Samsung password of your lock screen. Step 1 –Open the Samsung Find My Mobile official service page and sign into it using your registered Samsung Account. Step 2 – Now, navigate to the option of “Unlock my Device” located on the left side-panel and hit on it. Step 3 – Your device and the website will then try to make a connection via internet. On successful attempt, an option to “Unlock” your device will come up on your screen. Step 4 – Tap on the “Unlock” button and that’s it, your device will be unlocked soon after you hit the button. Find my mobile is a very good service to unlock your Galaxy S5 forgot password only when you have an account created for your Samsung Phone. 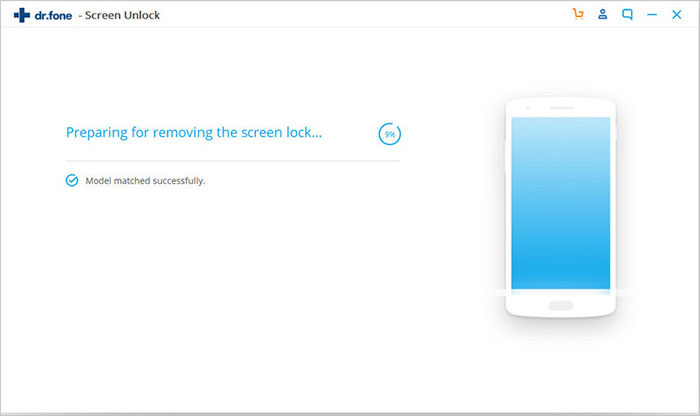 iSkysoft Toolbox –Screen Lock removal poses no clause before it solves how to unlock Samsung S5 without password issue on top of it protects all your data too. Google Gmail is an effective and the easiest way to unlock your device no matter if you forgot Samsung password of your Android phone or if you’ve forgot password of Samsung tablet. The only drawback of this method is that this method is only available on Android versions 4.4 or earlier. Before getting to know how to unlock a phone if you forgot the password using Gmail, make sure your device should have a working internet connection and Gmail account should be pre-configured on the device. Step 1 – Make the option of “Forgot Password/Pattern” visible by attempting to unlock your device 5 times. After wrongly attempting 5 times, the “Forgot Password/Pattern” option will then be visible at the bottom of the screen. Tap on it and proceed to next step. Step 2 – Now, a screen with Gmail Sign in interface will come up on your screen and you’ll be asked to enter the credentials of your Gmail account which is already configured with the device. Enter the credentials correctly and then hit the “Sign in” button. It will then connect to the internet to verify the credentials and if found correct, your device will then be successfully unlocked. Entering safe mode on your Samsung device disables all third party app functionalities temporarily and allows you to gain access to the device easily. If you’ve forgot Samsung password of your device and are using a third party lock screen app to lock your device, then this method is extremely easy and effective for you. Follow the steps below to unlock your device easily with few simple steps. Step 1 – Press and hold down the “Power” button for a couple of seconds to pop the Power menu up on the screen. Now, tap and hold on the “Power OFF” option. Step 2 – A message will pop on the screen prompting to boot the device in safe mode or not, tap on the option “OK”. Wait for your device to boot in safe mode. You’ll experience the change that the lock screen is not there at all. But this is a temporary method, make sure to follow the next step before your reboot and get out of the safe mode. Step 3 – Either uninstall that third party lock screen app or simply resetting its data will do the trick. Now you can reboot your device and the lock screen will not be there anymore.